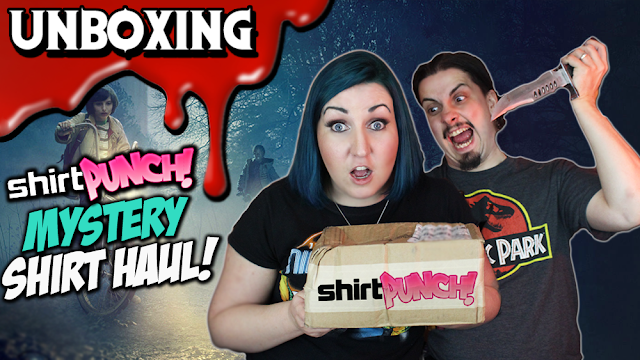 Gory B and Danny took advantage of Shirt Punch's mystery horror shirt deal of the day awhile back and now that it's finally here, they can unbox it! Yay! What's inside? Was it worth it? Watch and see!